A White Merlot with a unique blend of strawberry and apple flavors. 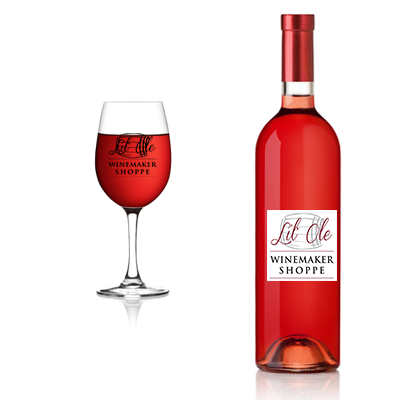 This blush wine is crisp yet sweet and has a wonderful mouthfeel. Pairs well with light yet spicy foods.